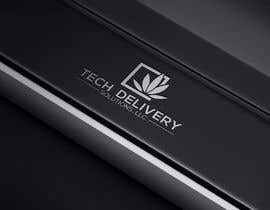 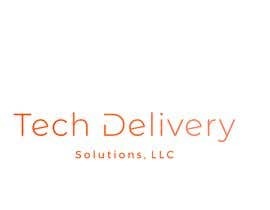 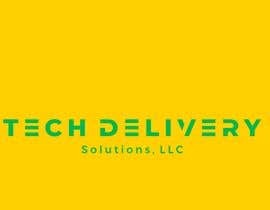 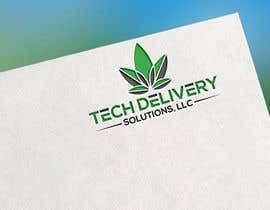 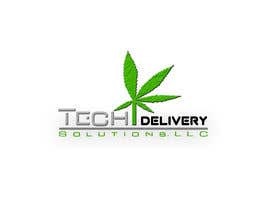 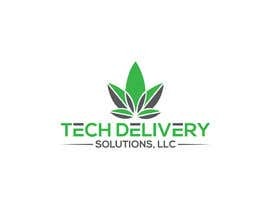 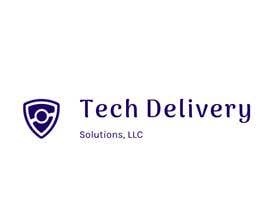 Tech Delivery Solutions, LLC. 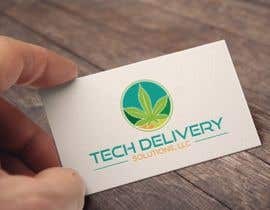 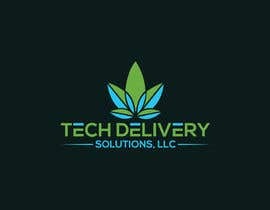 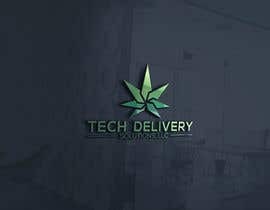 is a management company for several cannabis delivery services. 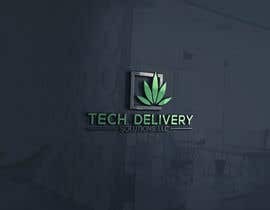 We are a start-up company looking for a designer to create a logo for us. 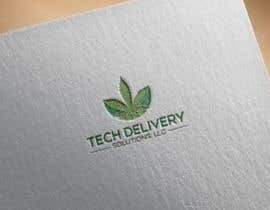 We are looking for a contemporary, modern, tech logo. 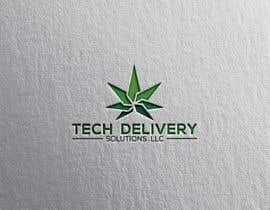 The colors that we like include gray, blue, purple and green. 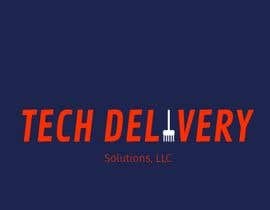 We really don't have an idea or concept in mind so we're hoping that the right designer can put something together that encompasses professional, clean and modern. 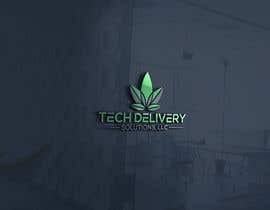 Please bring your best designs and you will be awarded the prize!